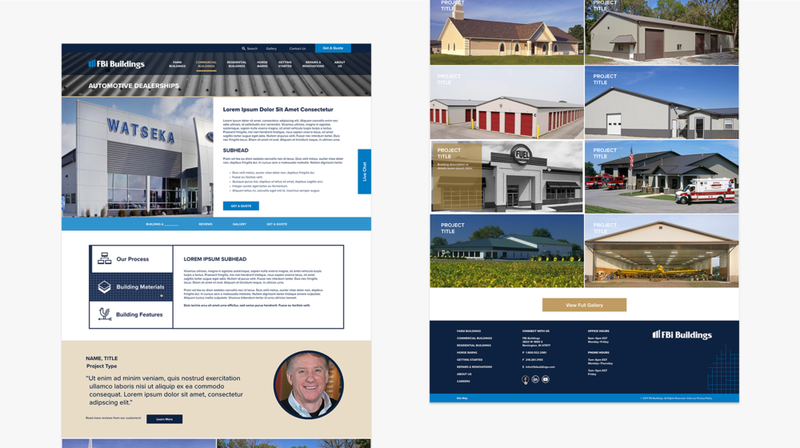 With a beautiful product and a growing company, FBi Buildings needed a website that accurately reflects who they are and what they offer. The design process was broken into two phases. 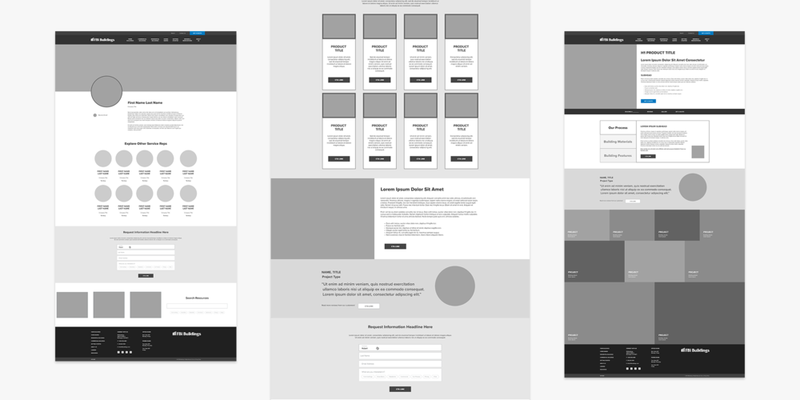 In phase one we created style tiles and wireframes. 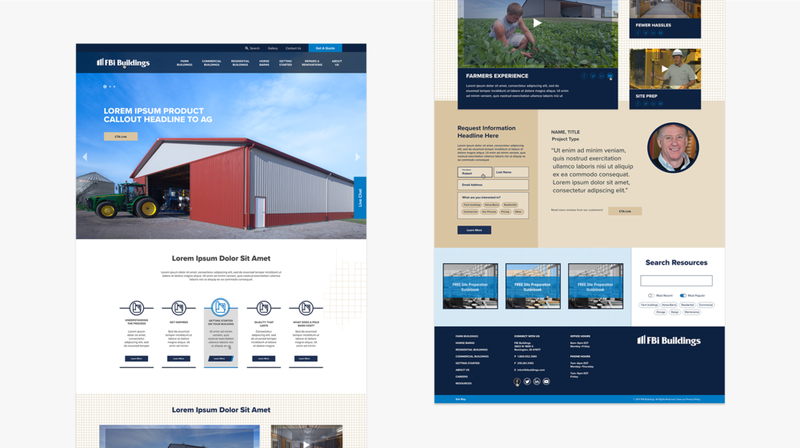 Style tiles act as a digital mood board and wireframes help organize content with the users experience in mind. In phase two, we combined the look and feel with the content strategy to bring each page to life.